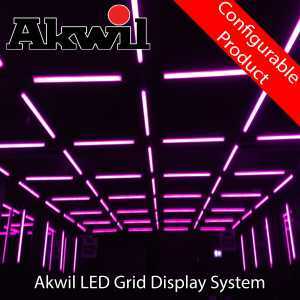 3D LED Tubes - LED Cubes - LED Strips - LED Pixels - LED Bars for Club Lighting - Akwil Ltd.
3D LED Tubes - Bars - Pendants - Cubes - Pixels There are 37 products. 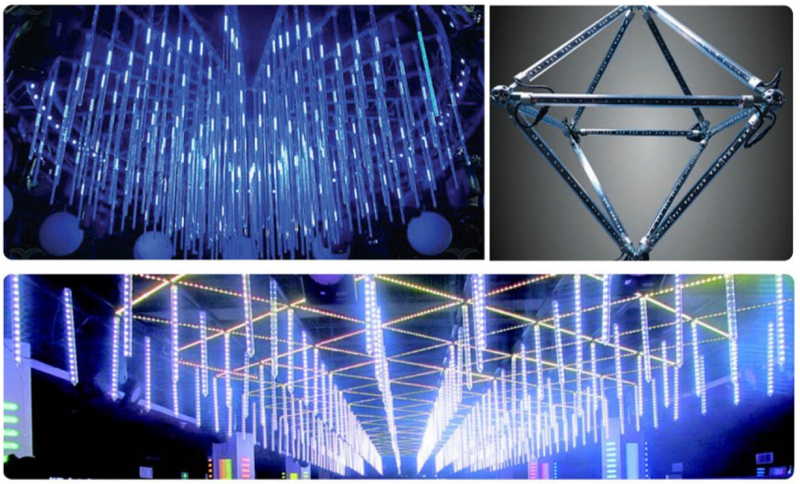 We can design and spec to suit both your requirements and budget. 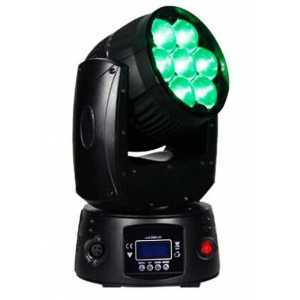 Tailoring Modular LED Lighting, Pro Sound Systems and Solutions to suit yourÂ needs is our speciality. 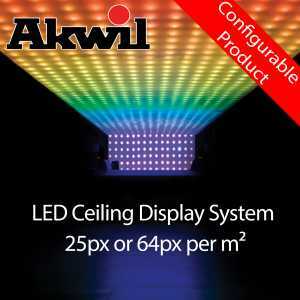 Contact us here with your requirements to see how Akwil AV can help you. 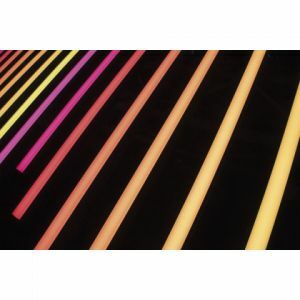 The LED DMX 512 Pixel Tube is a robust IP Rated Solution. 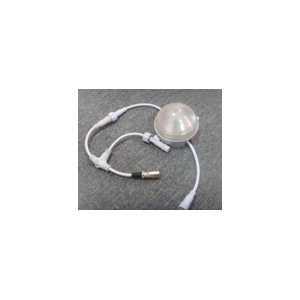 The 3D LED Pixel Pendant Tube 360 degree is a robust IP Rated Solution. 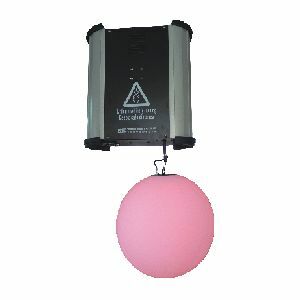 We use RGB 5050 LED's in our 3D LED Pendant 360 Degree to ensure a clear and efficient dispersion of light. 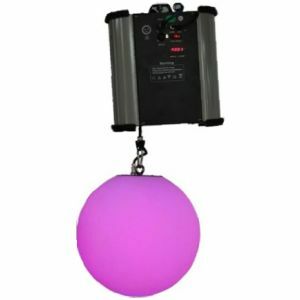 We use RGB 5050 LED's in our 3D LED Pendant Balls to ensure a clear and efficient dispersion of light. 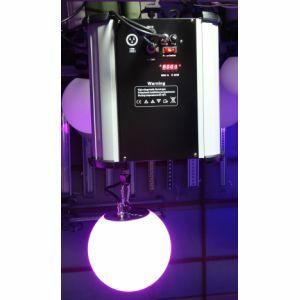 A Constant current driver is inside the balls to ensure the LED's operate at the correct current, which largely contributes to protecting the life-span of the LED's. 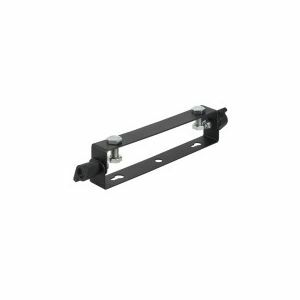 bracket provides a mount for clamp or onto surfaces. the bracket slides on the back then the location is adjustable. 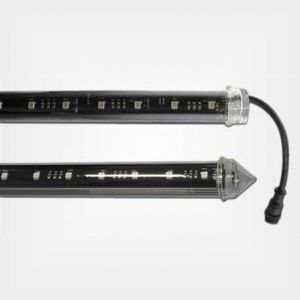 The LED DMX512 16 Pixel Tube is a robust IP Rated Solution. 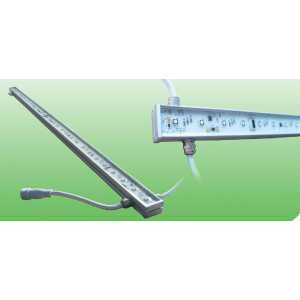 The LED Digital Pixel Bar is a robust waterproof IP65 Rated Solution. 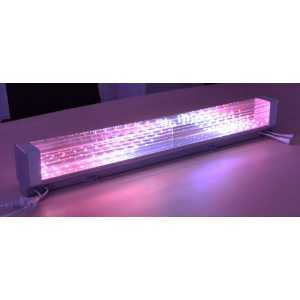 We use 38 pieces or 48 pieces RGB 5050 LED's in our tubes to ensure a clear dispersion of light. 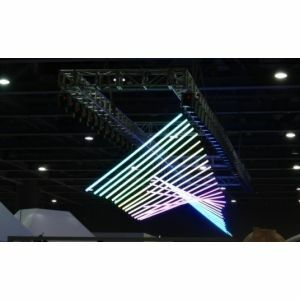 3D LED Pixel Pendant Tube 180 degree is a robust IP Rated Solution. 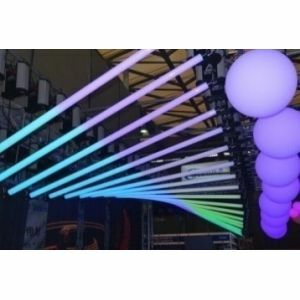 We use RGB 5050 LED's in our 3D LED Pendant Tubes to ensure a clear and efficient dispersion of light. 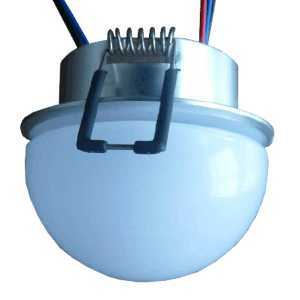 A Constant current driver is inside the tube to ensure the LED's operate at the correct current, which largely contributes to protecting the life-span of the LED's. 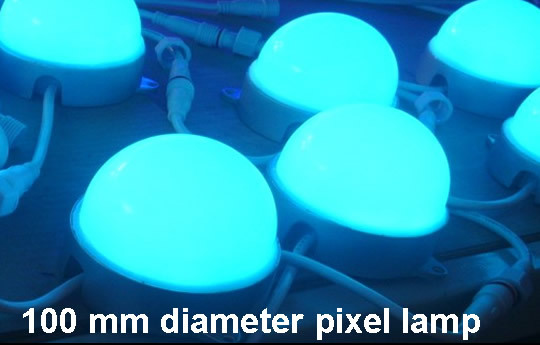 The LED-PX03W-12MM is a ribbon of 50 individually pixel controlled LED's, with 256 gray levels for each colour. 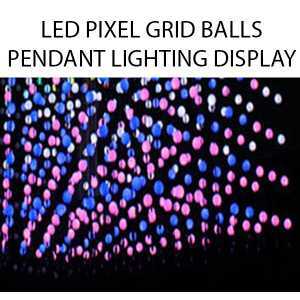 For use as LED signage, interactive LED displays, bespoke LED display solutions. 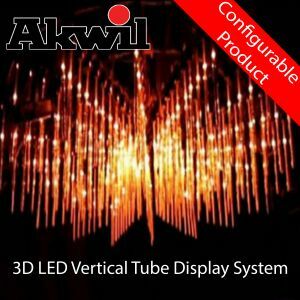 Do you have a question about one or more of our 3D LED Tubes - Bars - Pendants - Cubes - Pixels products? Click below to contact us.